England-born Irish football internationals of yore reminisce. Posted in Misc and tagged accent, English at 11:51 am on June 8, 2015 by Aaron McAllorum. result that matters. Unbeaten since 1988! 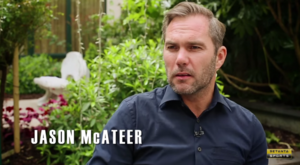 Jason McAteer on the wing!? Have Ireland and England deliberately been kept apart in international competitions since 95 or is it just coincidence? Not qualifying for much has helped. Coincidence though.